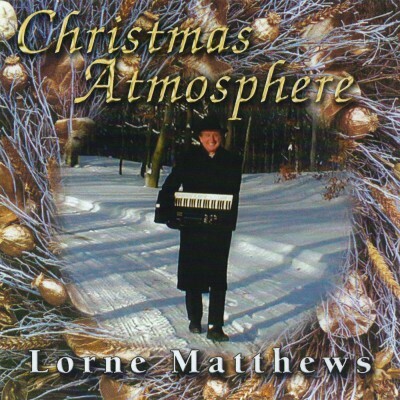 Because the soft, easy listening style has been so successful, Lorne is developing a series of “Atmosphere” recordings. This recording will be enjoyed any month of the year. A total of 27 favorite, familiar Christmas songs. Continual easy listening, background, instrumental music; perfect for the work place. A perfect Christmas gift to give.